Momoa plays the Netflix series’ Declan Harp, a character so tough — the actor would have you believe — that he could make even his Game of Thrones character Khal Drogo back down. Declan lives in the wilderness with the tribes of 1700s Canada — right about the time the residents of that region to the south were about to declare it their own country. Declan’s already lost everything when he shows up all bloody from battle. 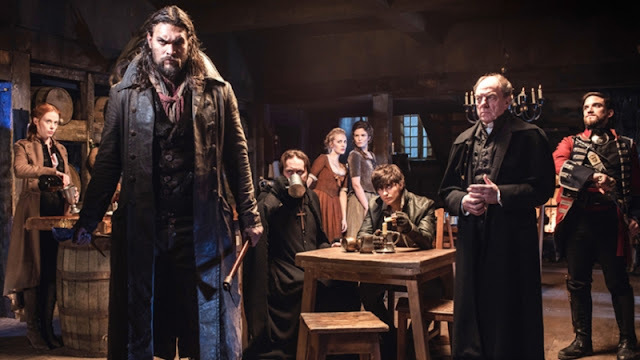 He just wants to find the people who took his family and serve them frontier justice, when the politics of the fur trade get in his way. In between blockbusters, Momoa has been concentrating on telling Native stories. He played Native Americans in the series The Red Road and his directorial debut Road to Paloma. In Frontier, he plays a Métis who can speak Cree. You’re from Hawaii, so what is your connection to Native Americans and Indigenous Canadians? 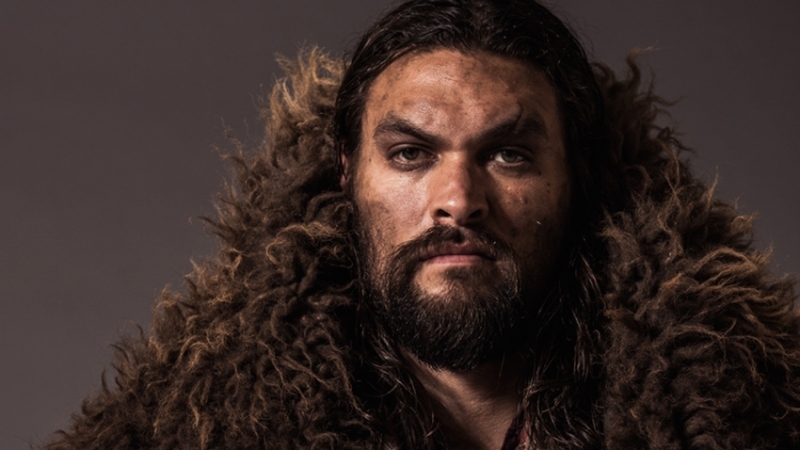 Momoa: My grandmother has a small amount of Native in her. She’s Pawnee, but when it gets to me, there’s little to nothing but that doesn’t stop me from wanting to bring justice to a lot of stories and a lot of things people don’t know about. It’s what I find interesting, the disenfranchised and people that don’t get to tell their story. Did you take on a specific Native American style of fighting? Momoa: You know what really inspired me? One of my favorite all time movies is Last of the Mohicans. I definitely watched some of my friends who are Natives. I kind of take on certain things and if I see something, I’ll put it in there. So I definitely take inspiration from that. Since you did The Red Road and Road to Paloma too, are Native American stories and the history of indigenous cultures really important to you? Jason Momoa: Absolutely. It’s an honor to be a vehicle that actually can get these stories made and out there. I think the more that these superhero movies are helping me get a bigger name and people want to see me — or maybe Game of Thrones helped — it’s an honor. These are the stories I want to tell. The movies I want to direct pretty much revolve around that. 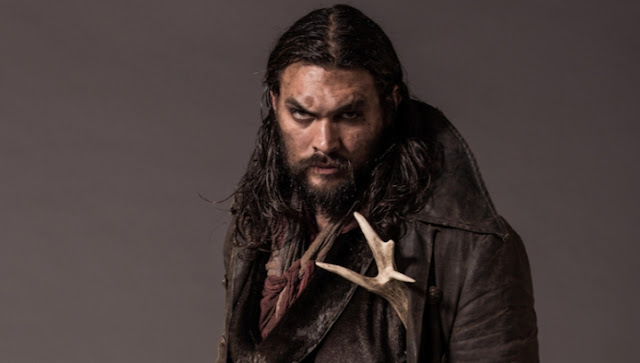 Responses to "Jason Mamoa to play a tough Cree character in "Frontier" Netflix series"